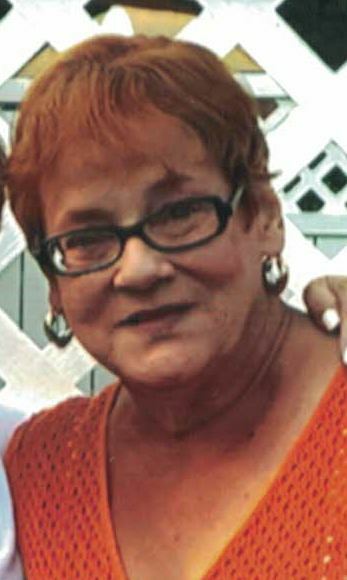 Jean Mary Brito, 68 of Union passed away at Overlook Medical Center on February 11, 2019. Family and friends are invited to attend a visitation for Jean at the Galante Funeral Home, 2800 Morris Ave. Union on Sunday from 2-6 PM, with a funeral service being celebrated at 5:30 PM. Cremation will be held privately. Born in New York City, Jean was a long time resident, also living in Georgia and in West New York, NJ, until settling in Union 10 years ago. She worked as a dietary aide for several years until her retirement 15 years ago. Jean most enjoyed caring for her grandchildren, and cherished the time she spent with her sisters. Jean was the loving mother of Felix Pichardo and his wife Donna, and Jessica Perez and her husband Joseph. She was the adored grandmother of Elexus, Landen, Lauren, Andru, Jinelle and Sienna; and dear sister of Valerie Lopez, Carmen Lopez, and the late Jimmy Lopez.